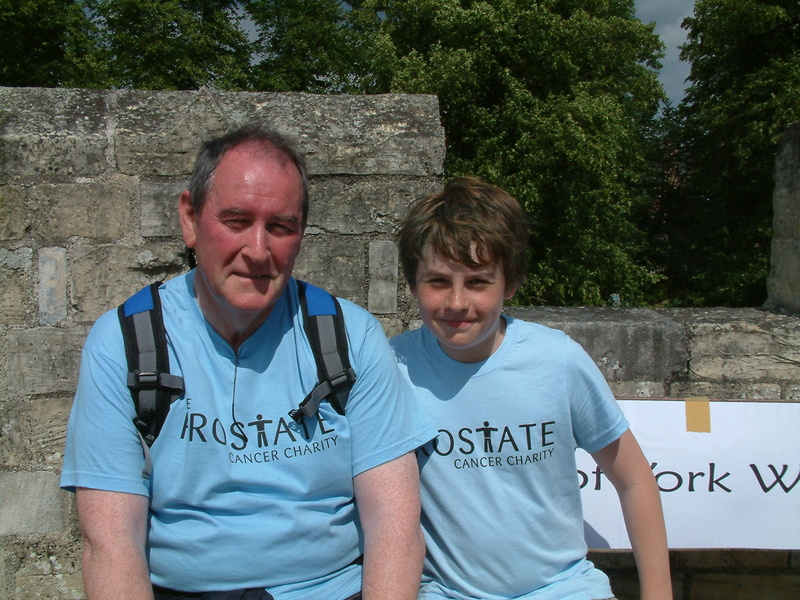 Danny Aitken, 12, of Acomb, successfully walked the length of the city walls five times on Saturday 9th July to raise money for The Prostate Cancer Charity after learning his grandfather was battling the condition. 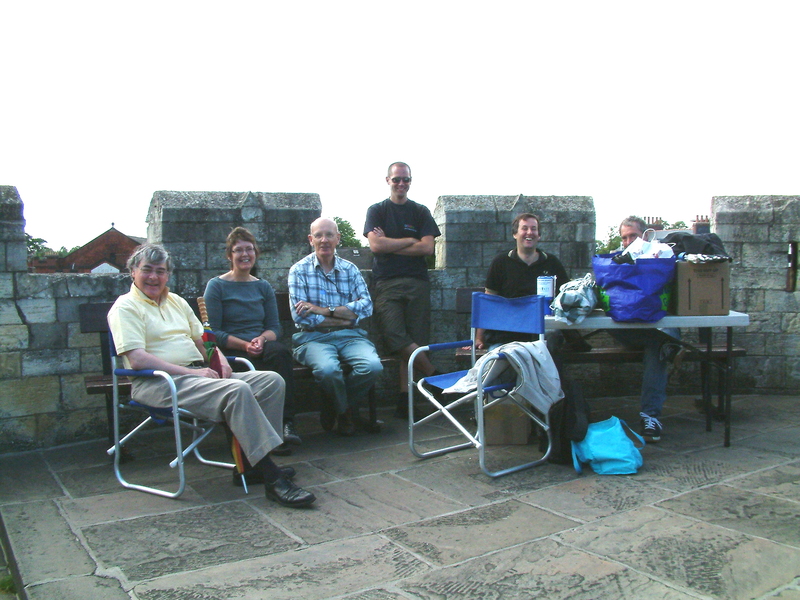 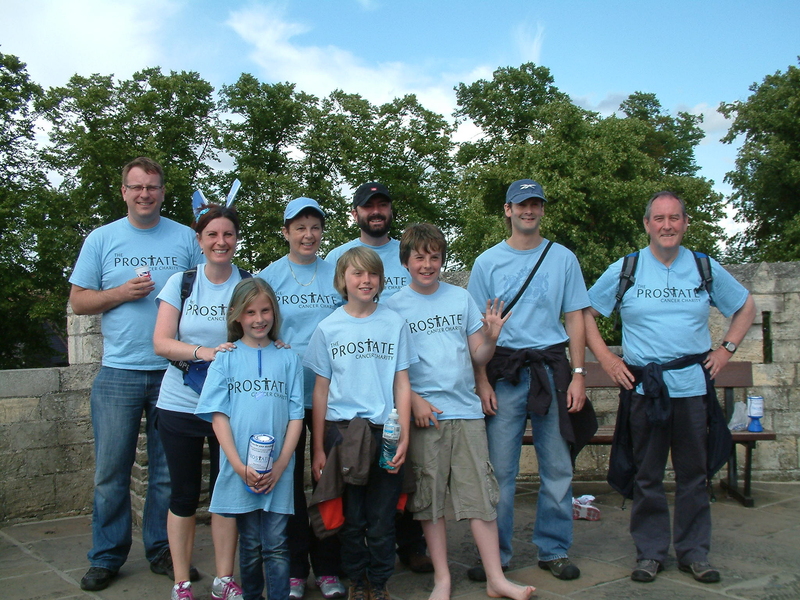 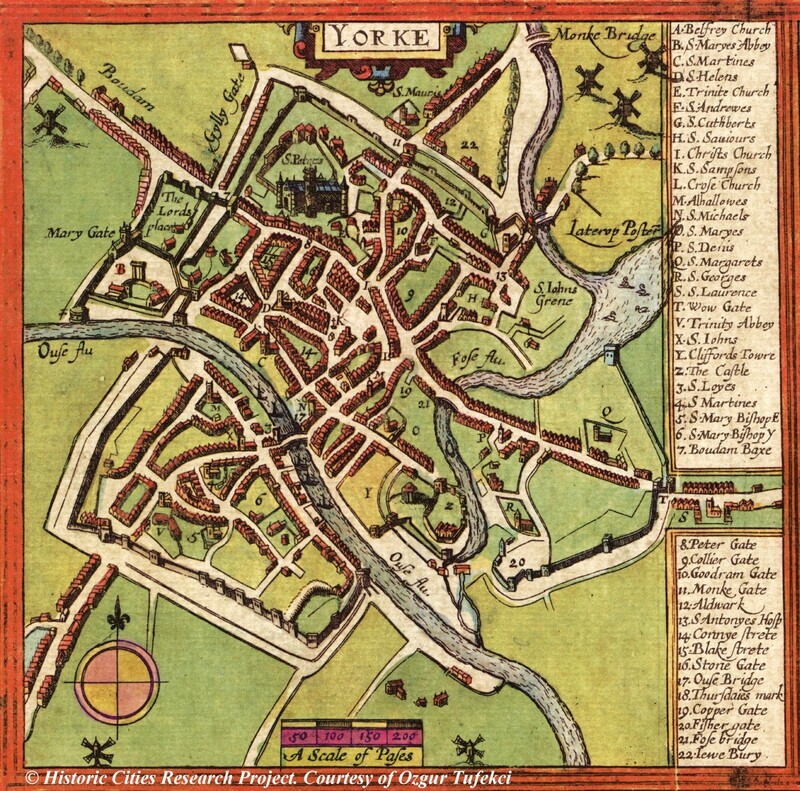 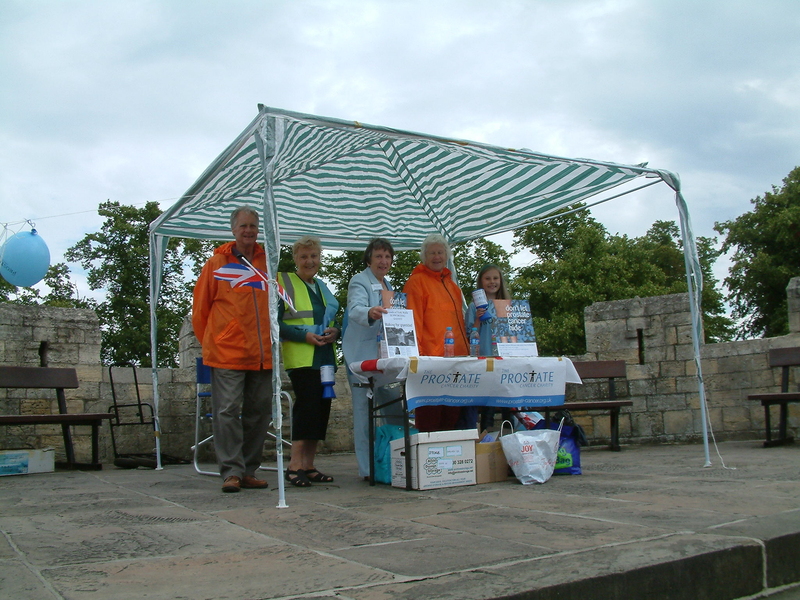 Below are some photos taken by the Friends of York Walls team on the day. 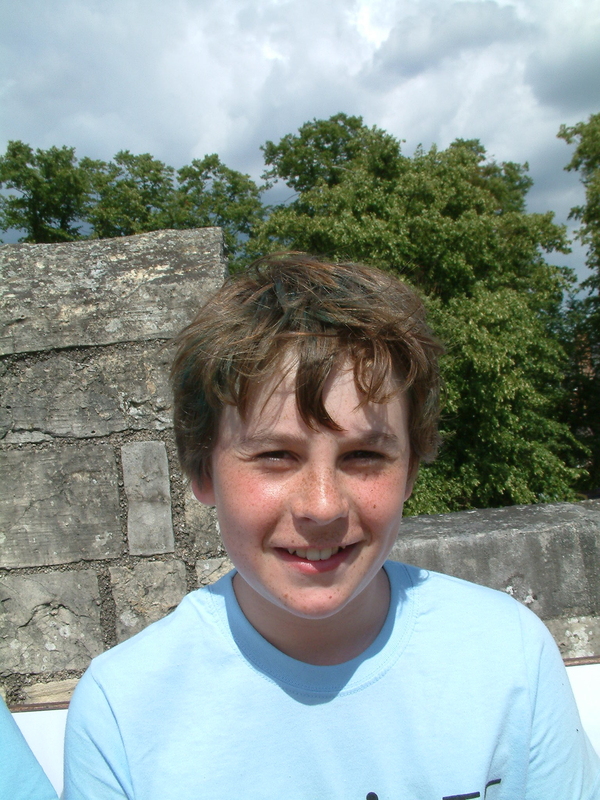 You can also view more photos taken by Danny’s team here.